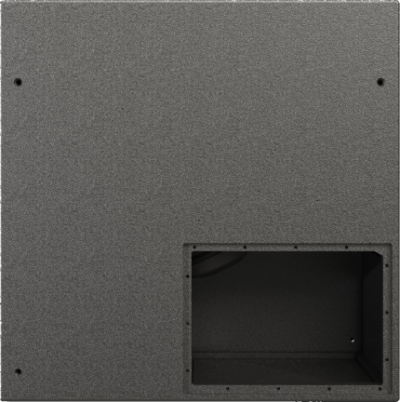 The interlocking skids on the TH212 allow it to be stacked into directional arrays. 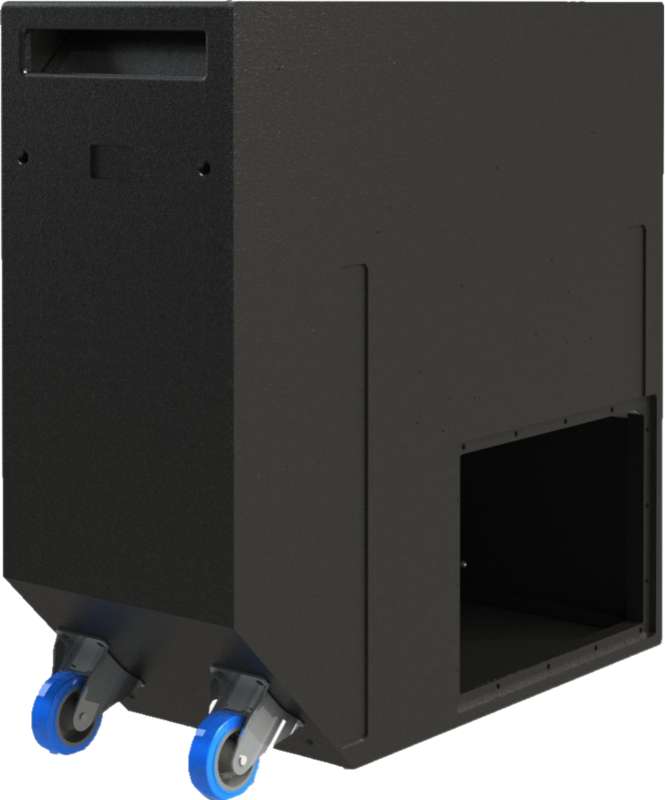 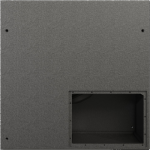 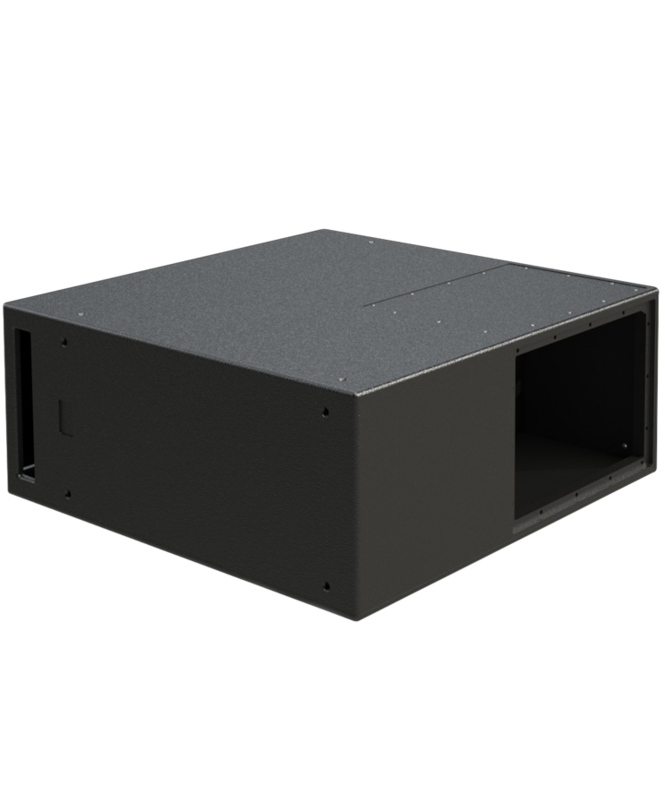 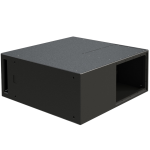 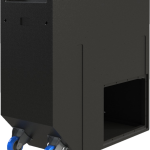 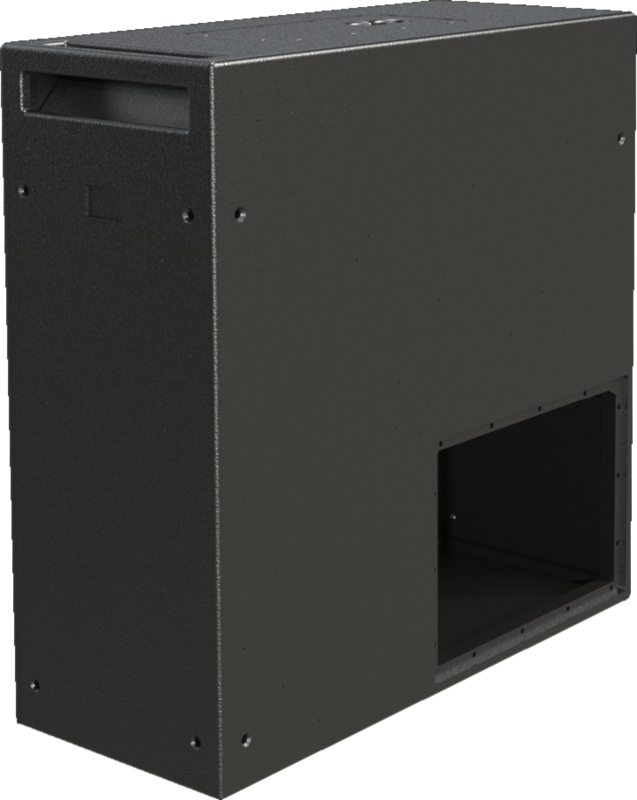 Removable covers allow two choices for the location of the acoustical output based on the installation orientation you choose. 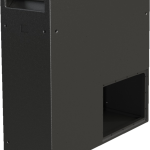 The TH212 is available in three models: the install model with a variety of fly-points for permanent installation, the touring model with handles and wheels, and a self-powered model with DSP.